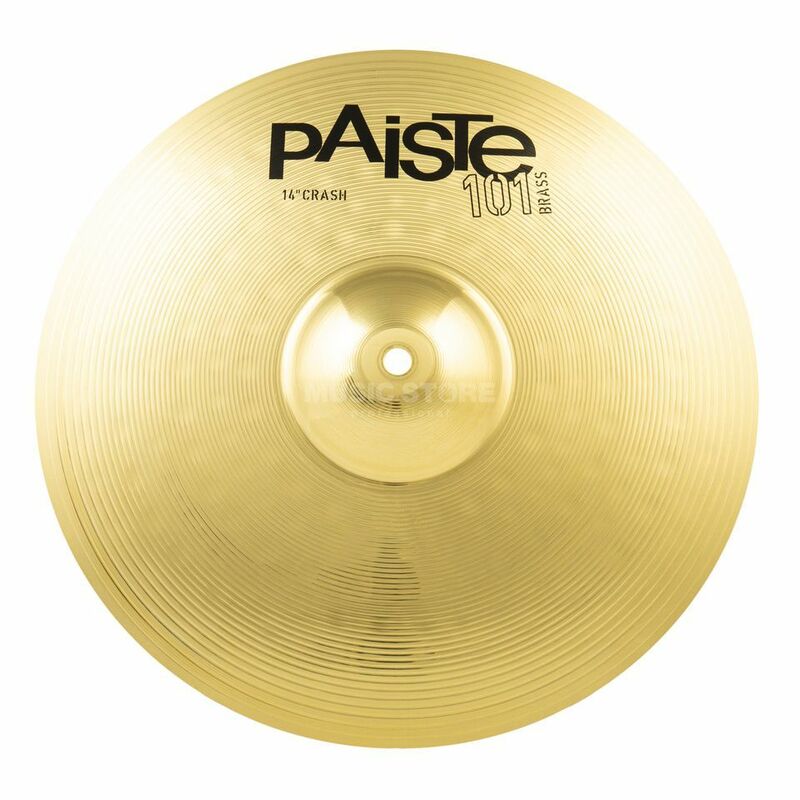 The Paiste 101 Brass Crash 14" has a fairly dark, full, focused sound with a medium range, clean mix and even, responsive feel and explosive attack. A versatile crash for all-purpose playing. This Crash was my first crash on my first drum set and I am using it for 3 years now. The sound is OK considering that it is only 33 euro. I would recommend it for beginners who dont know if they want to continue playing drums jet. You always get what you pay, dont expect any wonders from this cymbal.